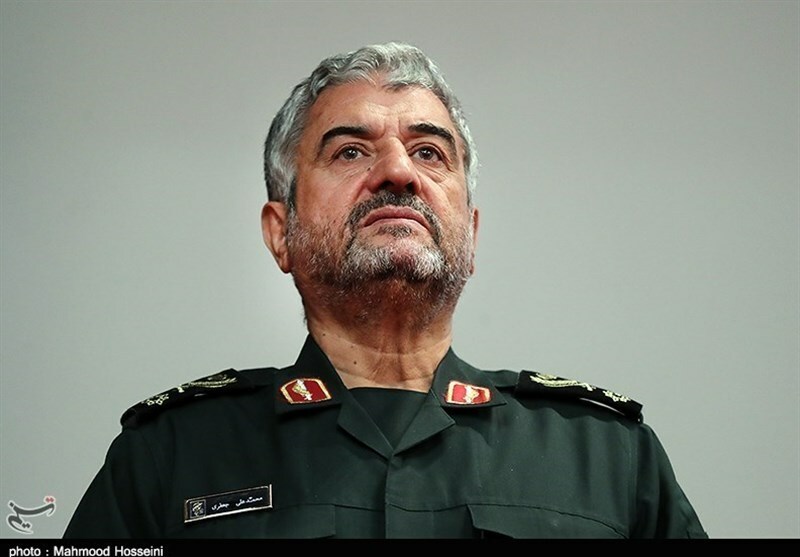 TEHRAN (Tasnim) – Commander of the Islamic Revolution Guards Corps (IRGC) Major General Mohammad Ali Jafari ordered the IRGC commanders in all 31 provinces of Iran to help speed up relief and rescue operations in flood-hit areas in the north of the country. In remarks released on Sunday, IRGC Spokesman General Ramezan Sharif said following the order of the commander-in-chief of the Armed Forces, Ayatollah Seyed Ali Khamenei, Major General Jafari called on all commanders of the 31 provinces, the IRGC Ground Force, the IRGC Aerospace Force, and the Khatam al-Anbia Construction Base to facilitate the relief operations and dispatch more equipment and facilities to the flood-hit provinces of Mazandaran and Golestan. 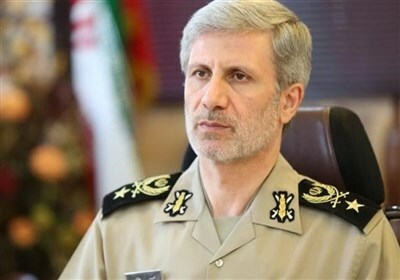 Speaking to the Tasnim News Agency, Brigadier General Shamseddin Farzadipour, a commander at the IRGC Aerospace Force, said the helicopters of the force have dispatched to the flood-stricken areas. “Given the need for air transportation of relief equipment and cargos to flood-affected areas, the IRGC Aerospace Force’s helicopters have been deployed to help the people in Golestan Province since two days ago,” he noted. He further made assurances that if there were needs for cargo airplanes, the IRGC Aerospace Force is ready to deploy its Ilyushin and Antonov aircraft to transfer equipment to the flood-hit areas.